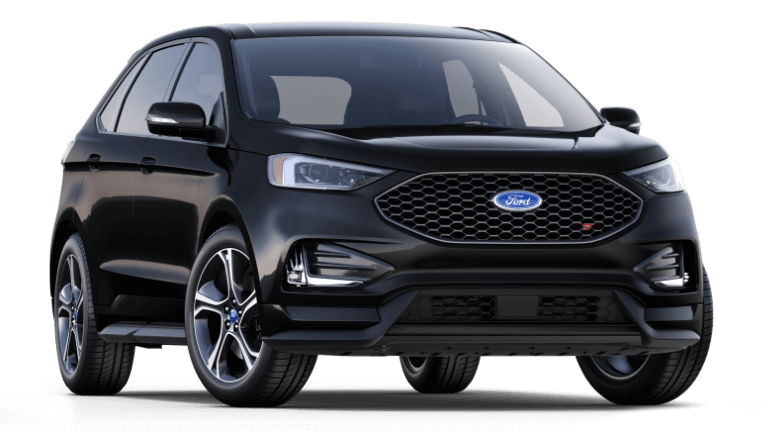 Are you seeking an SUV with bold design, and think the 2019 Ford Edge might be for you? Then it’s time to learn more about the different Ford Edge trims to see what they have to offer. 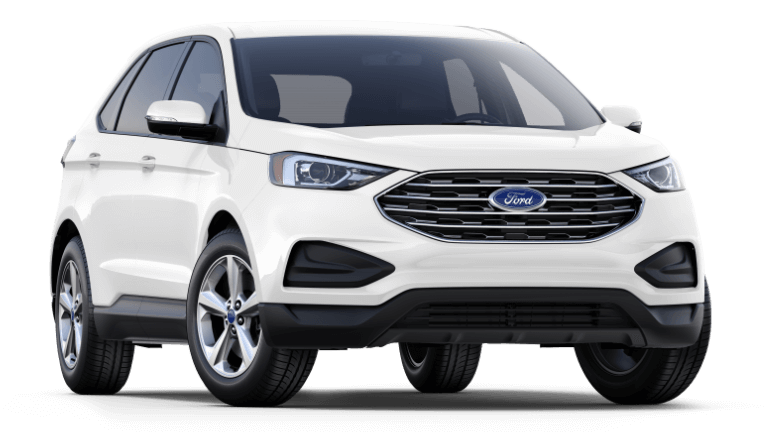 This page will give you a good idea of the model differences between the Edge SE, the Edge SEL, the Edge Titanium, and the Edge ST.
After you’ve finished reading this trim comparison page, you can feel free to check out our Westlie Ford 2019 Edge inventory, schedule a test drive, or learn about our lease and finance deals. If you’d like to speak to one of our representatives located in Washougal, WA, you can call us at (360) 602-2490 or contact us online. The 2019 Edge SE offers state-of-the-art technologies right out of the gate, including Ford Co-Pilot360™ and FordPass Connect with WiFi™ hotspot. Additionally, you can expect many interior amenities and specifications that will keep you and your passengers happy, such as seating for five people total, eight cupholders, and a steering wheel with cruise, secondary audio, and five-way controls. Cargo volume behind first row: 73.4 cu.-ft. Cargo volume behind second row: 39.2 cu.-ft.
Have you decided which 2018 Ford Edge trim package you want to take home? If not, this overview of 2018 Ford Edge models will help you narrow down your decision. Since each trim level provides a different driving experience, make sure you check which comes with the performance, convenience, and entertainment features you love the most. Then, find your favorite in the 2018 Edge inventory and schedule a test drive by calling the team at our Ford dealership in Washougal, WA at (877) 299-1138. Are you looking forward to the push-button folding second-row seats, sueded-cloth inserts, and premium 12-speaker audio system available with the 2018 Ford Edge? Consult the following table to learn whether the SE, SEL, Titanium, or Sport trim package includes the features on your wish list. Schedule a 2018 Ford Edge Test Drive at Westlie Ford! Whether the 2018 Ford Edge SE, SEL, Titanium, or Sport has the features on your wish list, Westlie Ford has the SUV you need in our new SUV inventory. Get behind the wheel with a test drive appointment by completing our online form or calling our Ford dealership in Washougal, WA at (877) 299-1138.